Spring is a busy season! We know many are undergoing home makeovers in preparation for Summer entertaining or even home listings. 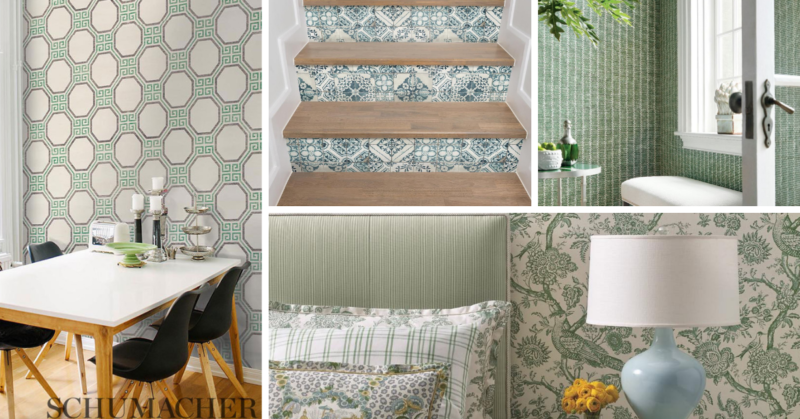 Wallpaper and coverings are trending along with big, bold patterns and colors, and we all know walls, ceilings and floors play a big role in home transformations. 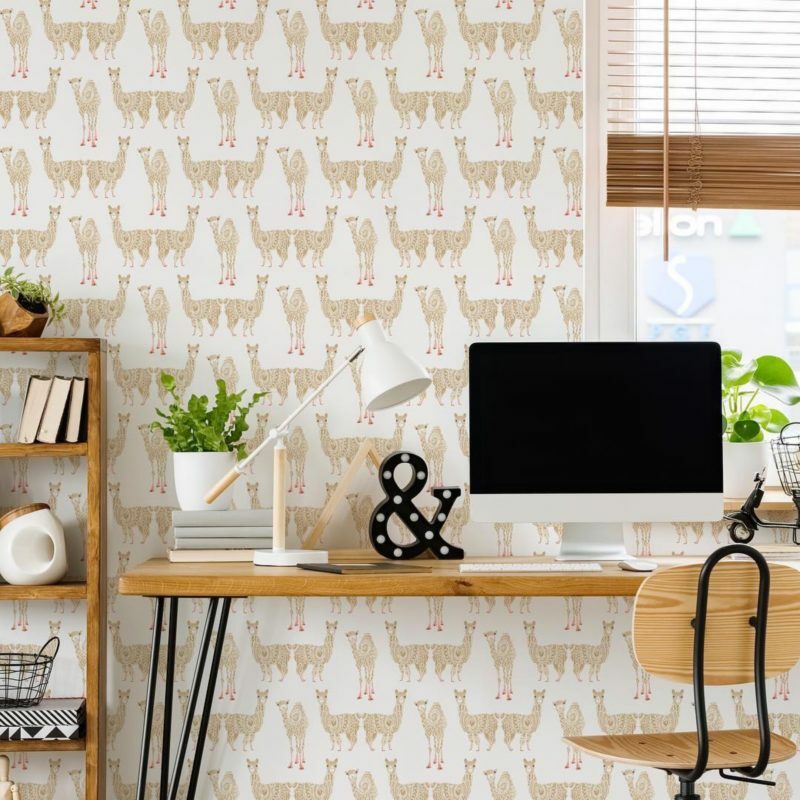 Walls in particular serve a backdrop canvas for any room. 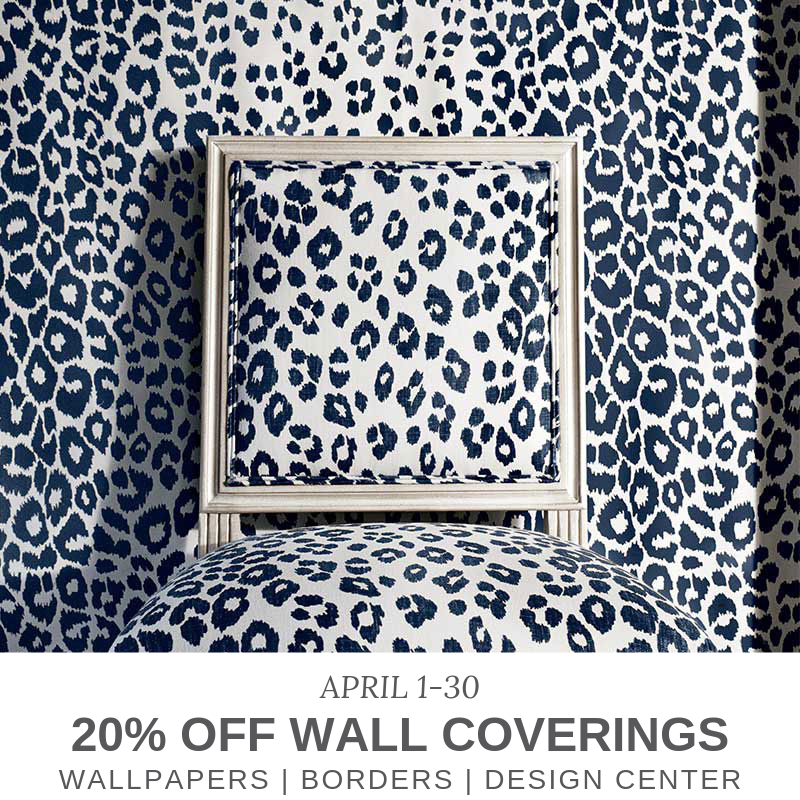 Make a statement with the perfect design for your space while saving 20% on all wall coverings from April 1-30. 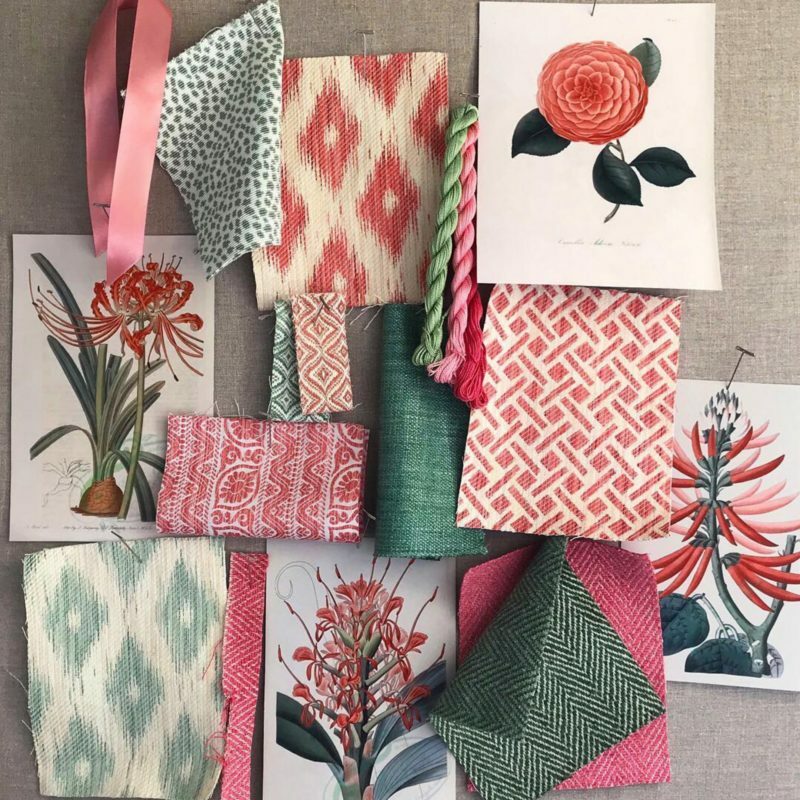 We have a dedicated space for you to look through all of our wall coverings books, get inspirations and work with our in-house designers to order your paper. Although it is not necessary, you can pre-schedule a design consultation with our team to help with your selections. *All sales are final. Promotional pricing cannot be applied towards previous purchases. Sales can be made in the store or over the phone. Sale runs 4/1 – 4/30 ONLY.